A week back we had reported that Apple was on the verge of getting hit with two more lawsuits owing to its OTA update which reduced the performance of older iPhones on the pretext of providing better battery life. 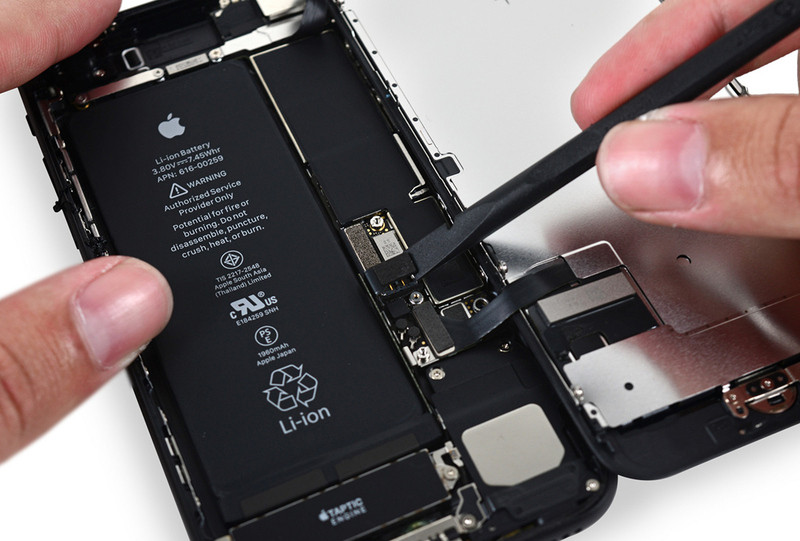 On the juncture of losing its trust from its customer, the company has now announced a year-long battery replacement package at discounted $29 to its customers who own iPhone 6 and upwards. This move is sure to please many who had labeled the earlier move of Apple as a cheap marketing gimmick to force users to buy newer devices. However, one should remember that this move also contradicts Apple’s one bold statement in which it claimed users would never have to replace their batteries with iPhones. The smartphone maker has also promised to provide some applications through which users would be able to check their battery performance and would know when their batteries will not be sufficient to power their devices.